Beginners, intermediate or advanced students, don’t miss this opportunity to bring your Muay Thai level up! 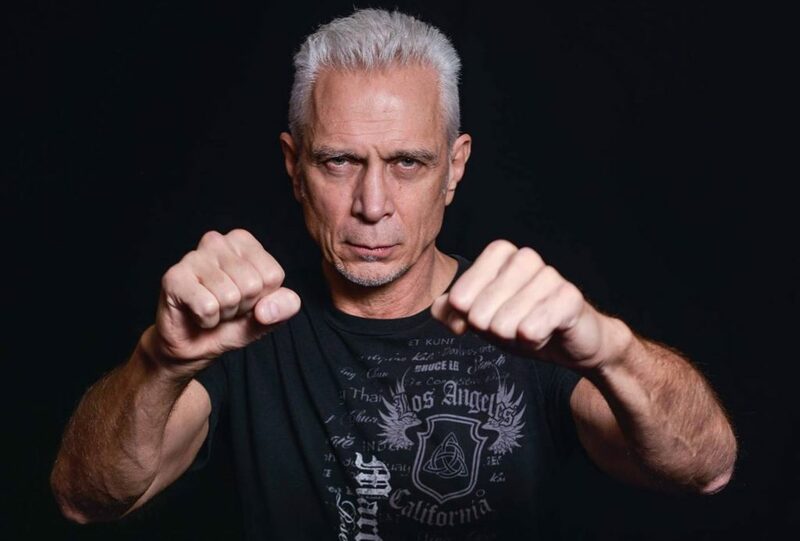 On Sunday, October 21, Ajarn Roger will be sharing his 35+ years of Muay Thai experience. Drilling us in training and fighting techniques in two two hour sessions followed by rank testing.